The beach at Rosecrans Ave. 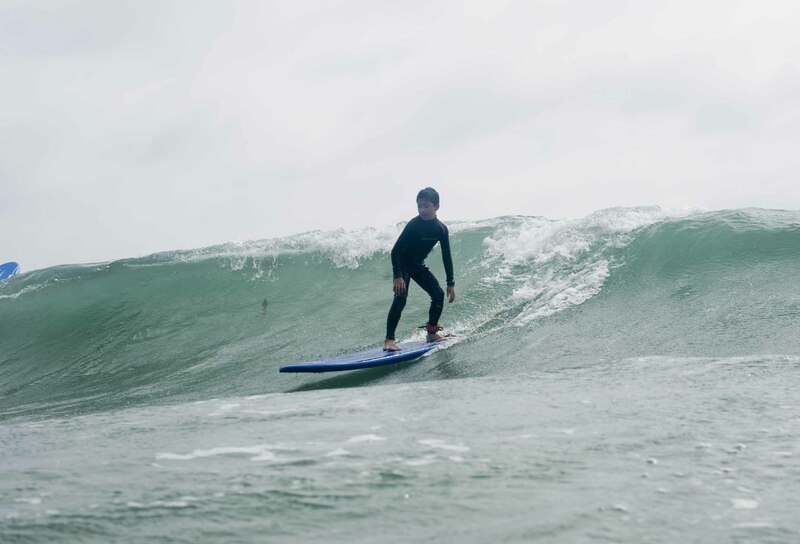 The After School Surf Club is open to South Bay students, grades 3 - 8, with an interest in learning to surf and those interested in taking their surfing to the next level. The Surf Club meets every Wednesday & Friday from 4:00pm - 5:30pm at our Rosecrans Ave. Location. We provide a supervised surfing environment with a 1:5 instructor to student ratio. All of Our Instructors have been certified in CPR and First-Aid and are excellent surfers, watermen, and teachers. Surfboards and wetsuits are provided, but surfers are welcome to bring their own equipment. The cost per session is $25 and can be paid at the beach with Cash, Check, or Credit Card. You may also register online by clicking the link below. Contact Us if you would like to join the next After School Surf Club session or to learn more.